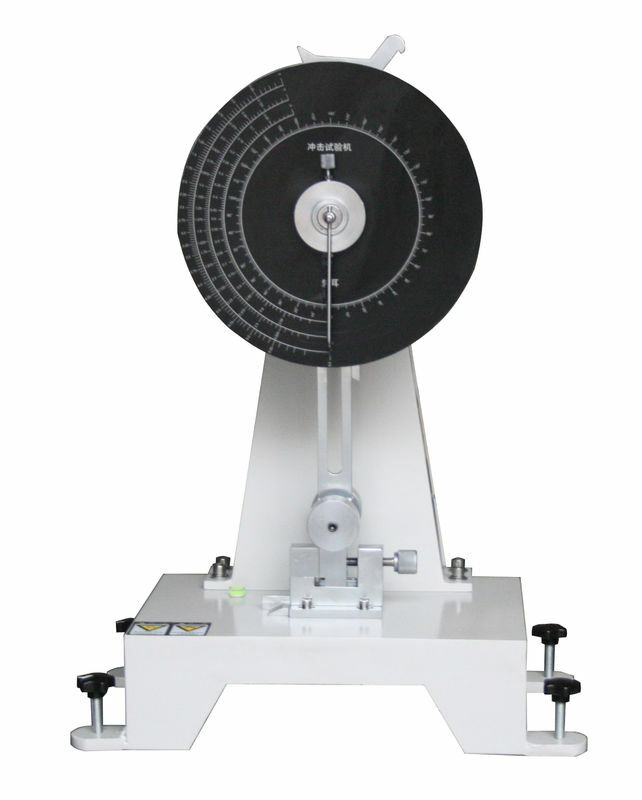 Pendulum Impact Testing Machine is mainly used to determine the anti-impact capability of ferrous metal materials with high toughness, especially for steel and iron and their alloy, under dynamic load. This machine can be operated semi-automatically. 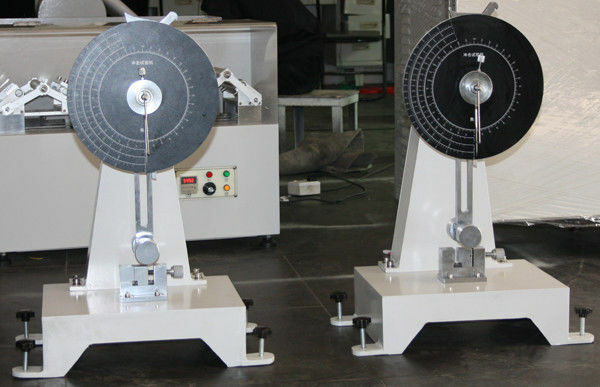 The pendulum of the machine can be raised or released automatically. 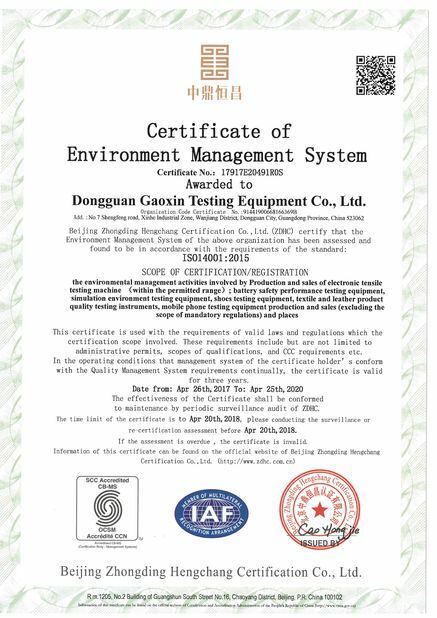 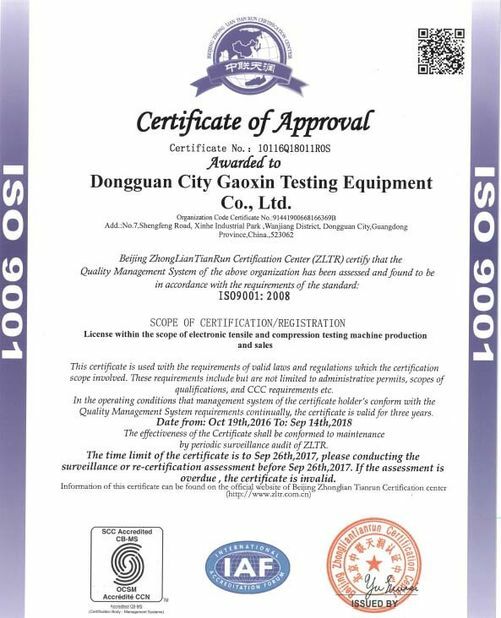 Be applicable for continuing testing in different kinds of laboratories and other metallurgy industrial manufactories.